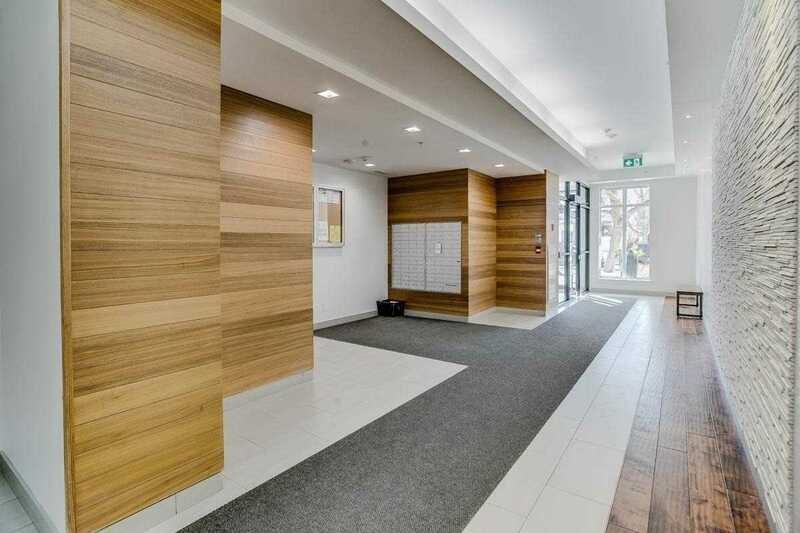 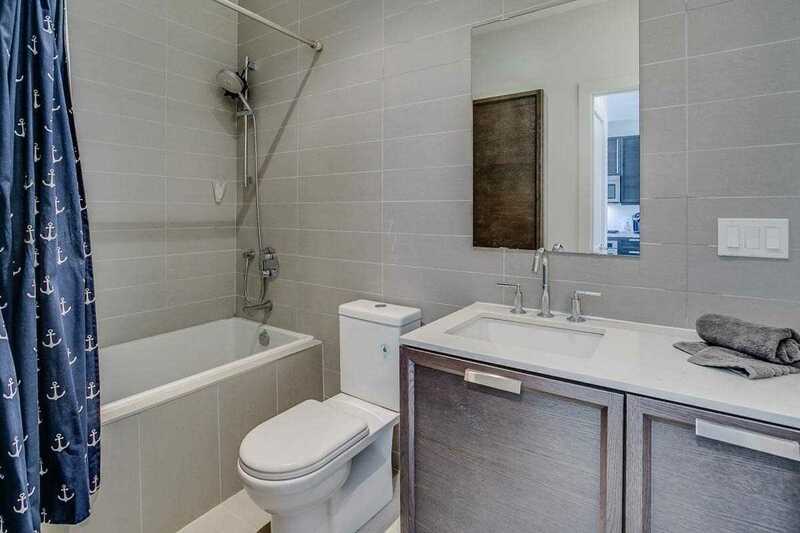 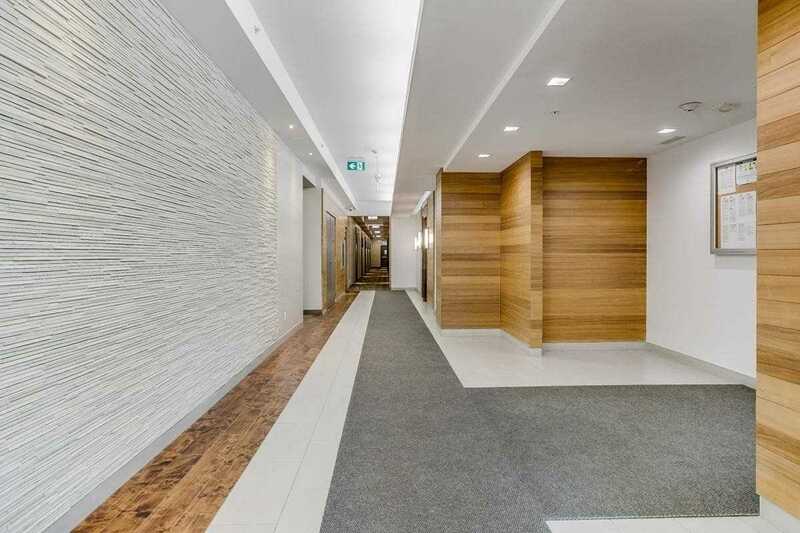 Description Most Desired Toronto Beach Community - "The Kew" Offers This Bright & Spacious Suite South Of Queen & Steps To The Boardwalk. 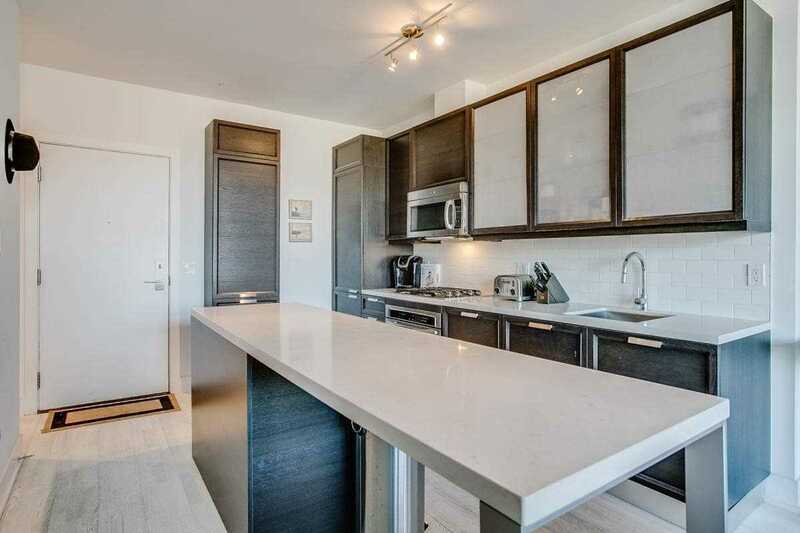 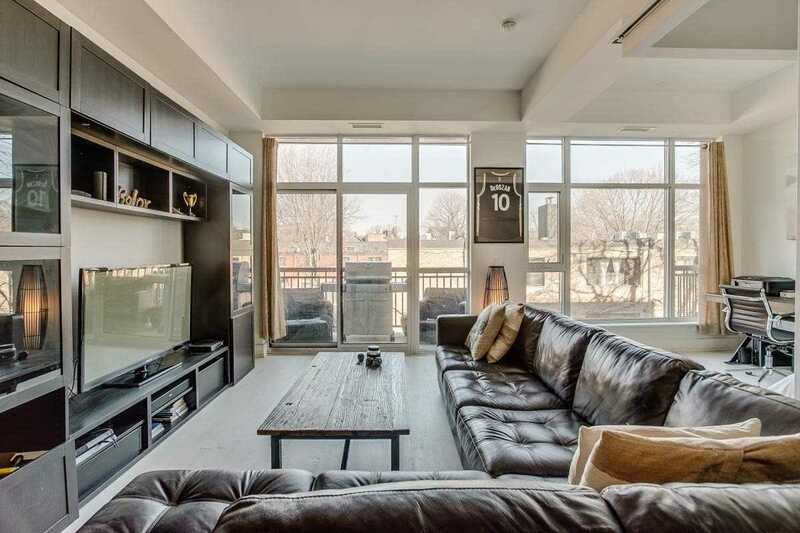 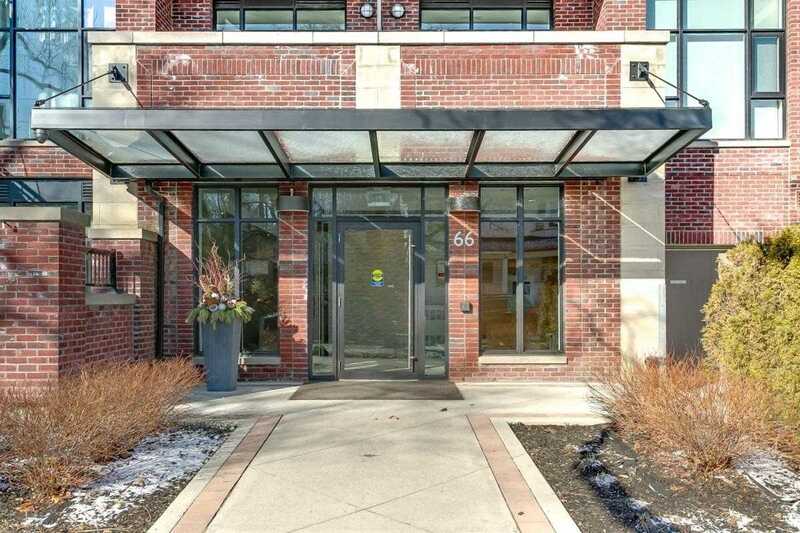 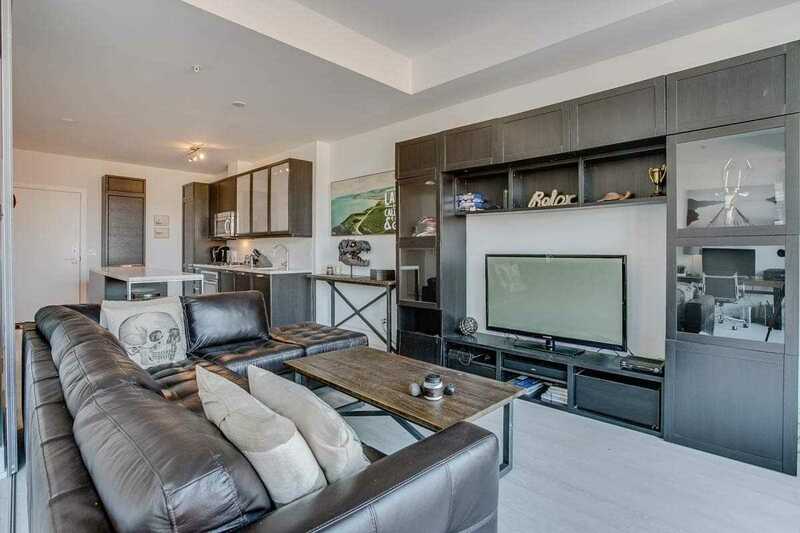 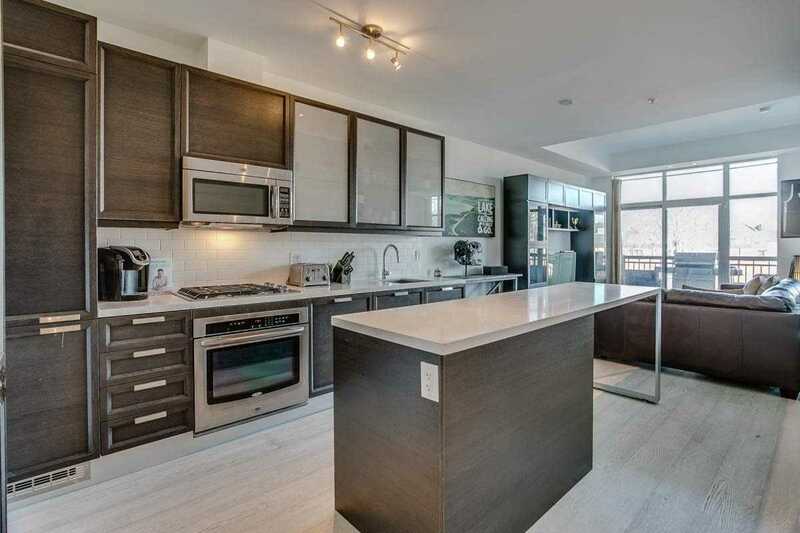 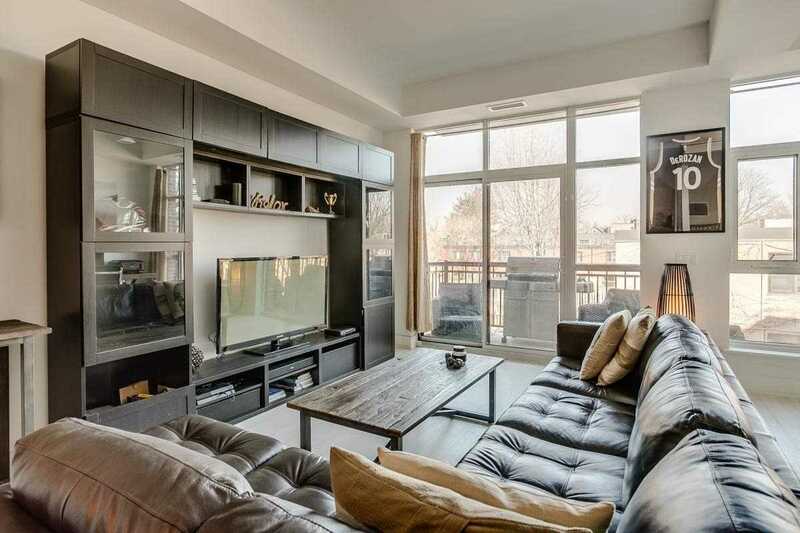 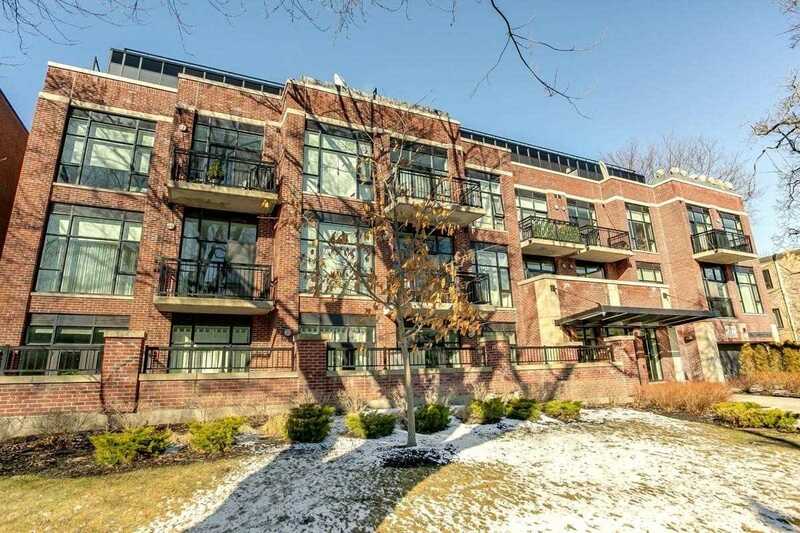 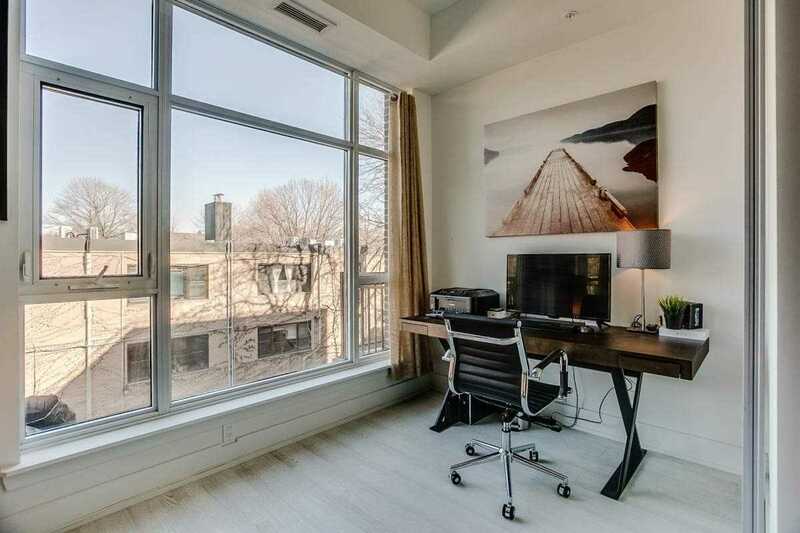 Boutique Living W/ Soaring 10' Ceiling To Floor Windows & The Finest Finishes. 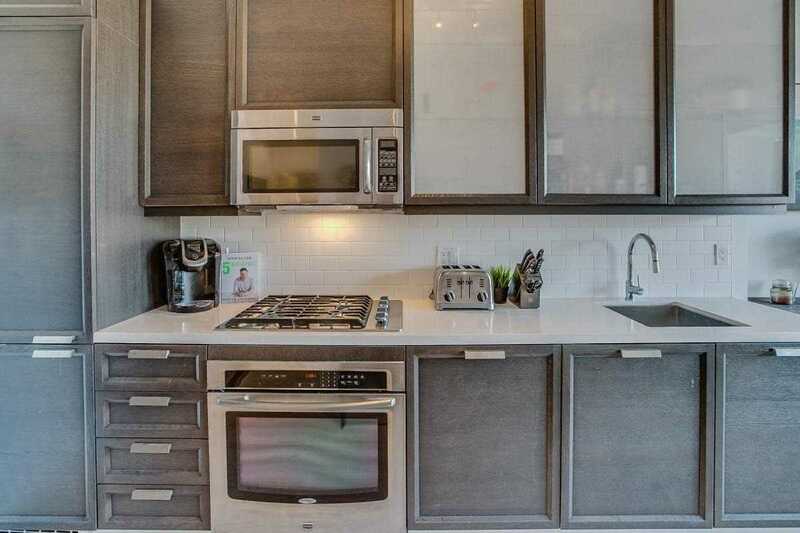 Gourmet Kitchen, Island & Pantry. 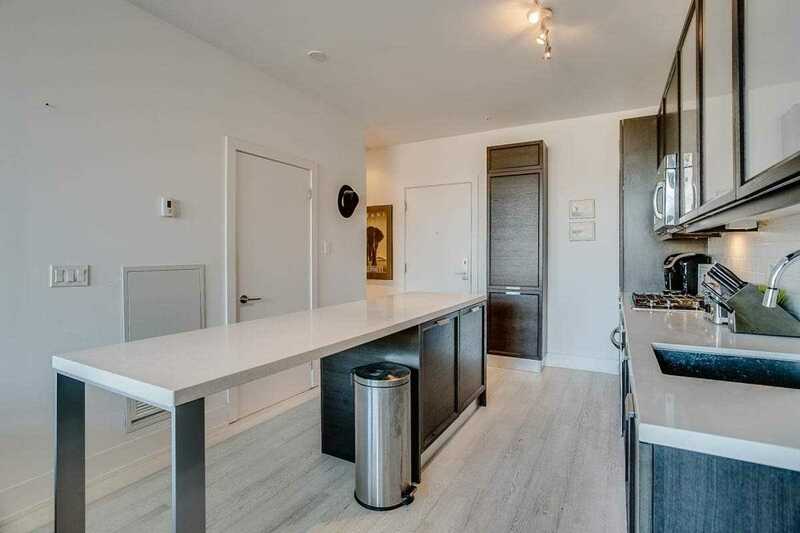 Ensuite Laundry, Open Balcony & Parking. 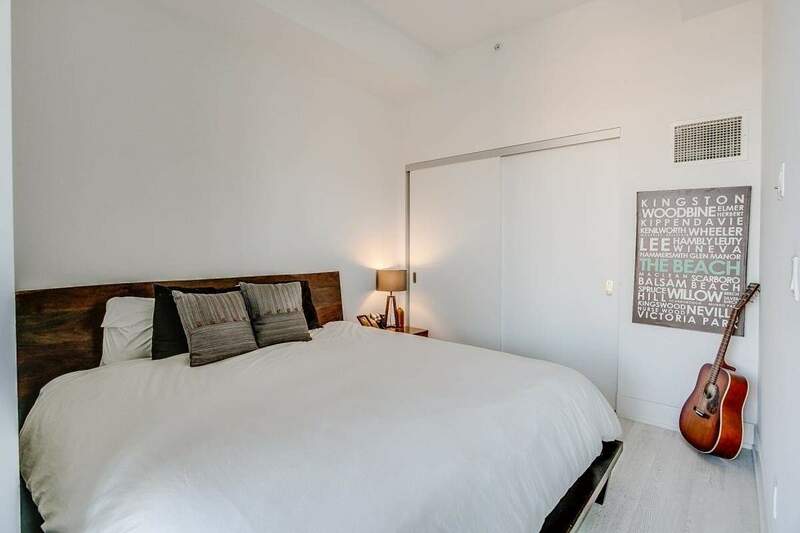 Spacious Master Bedroom W/ Double Closets, Open Concept Living/Dining Area. 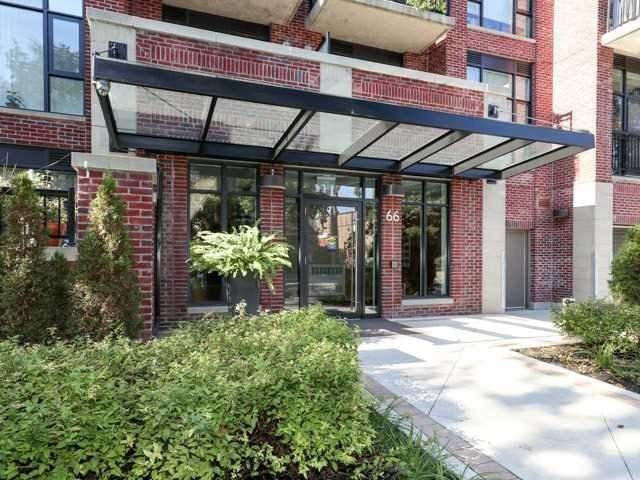 Steps To All Amenities, T T C, Shops, & Restaurants. 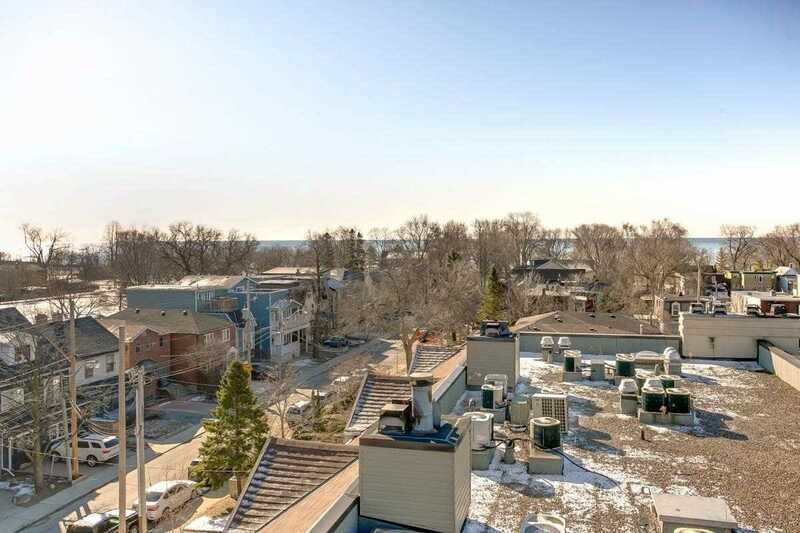 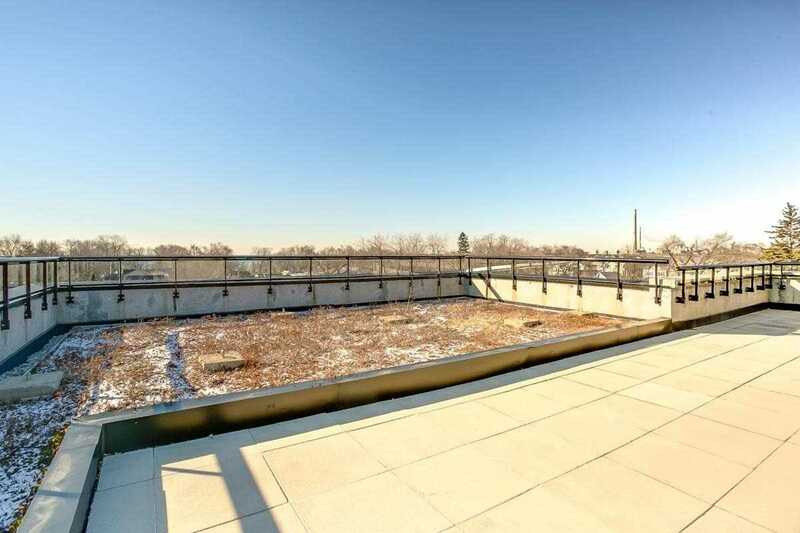 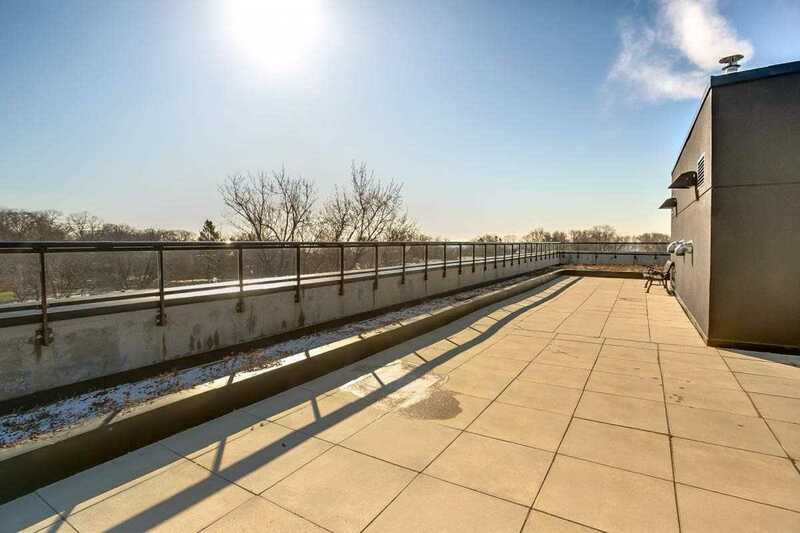 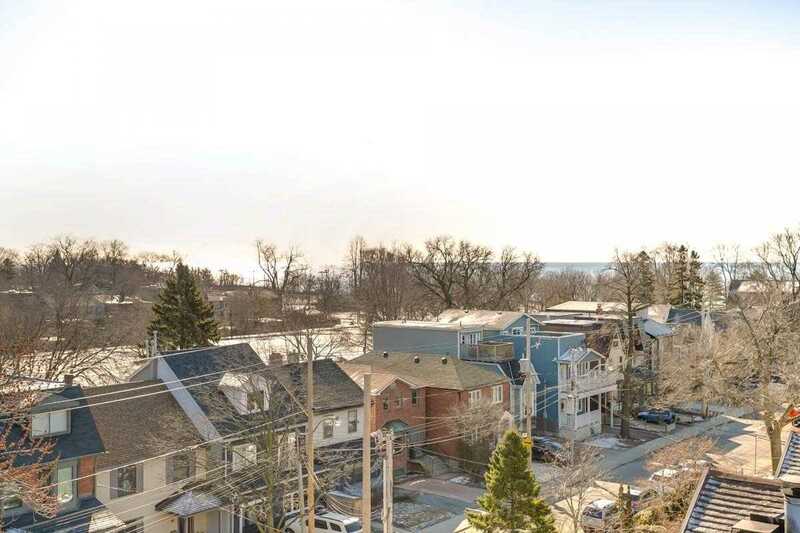 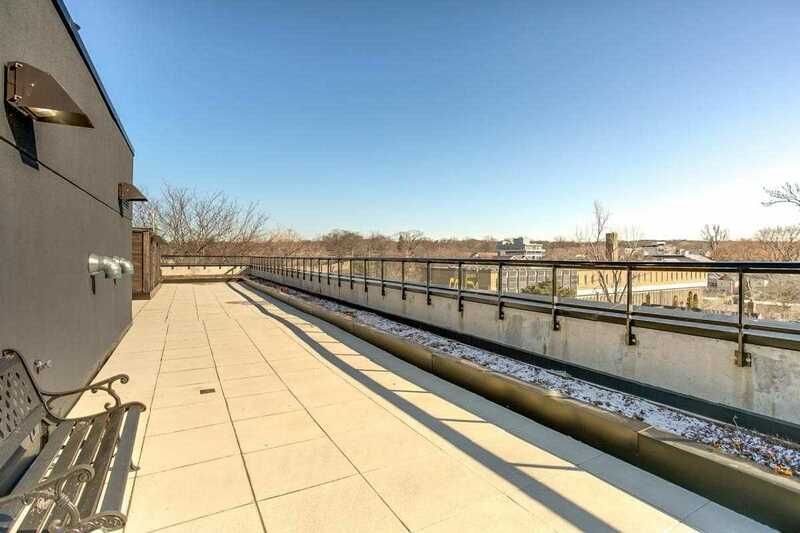 Panoramic Roof Top Terrace W/ Lake & City Views!